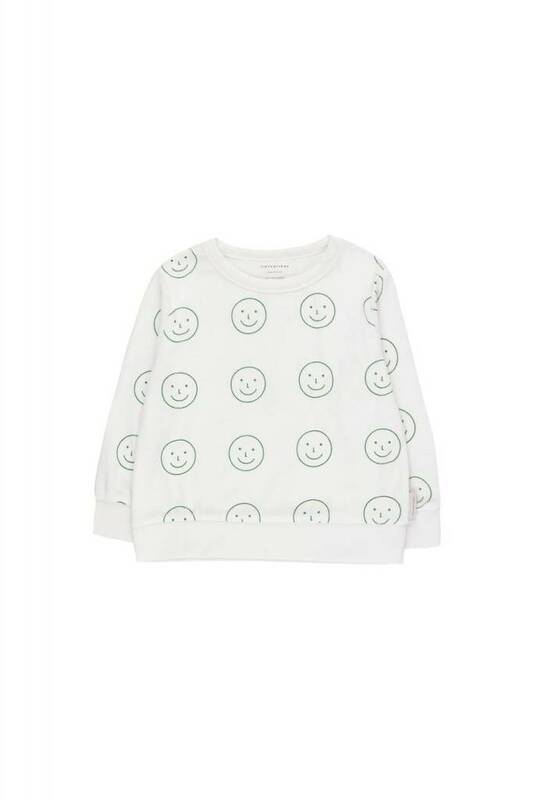 Tinycottons Happy Face Sweatshirt, comfy and soft sweater with allover smilies. 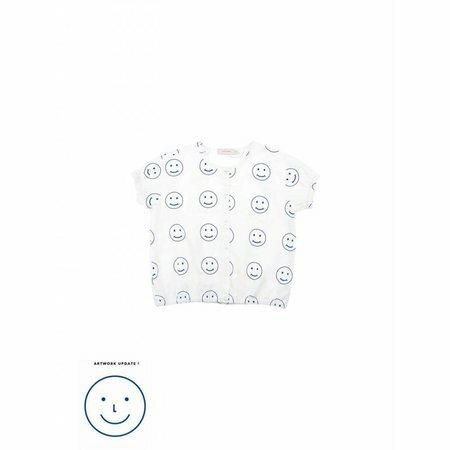 Tinycottons Nice to combine with the happy face short. 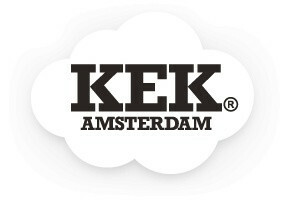 Happy Face Sweatshirt is made of 100% pima cotton.